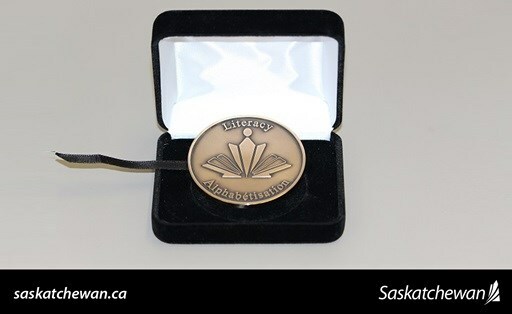 ​The Government of Saskatchewan is inviting input from everyone in Saskatchewan who has an interest in education. 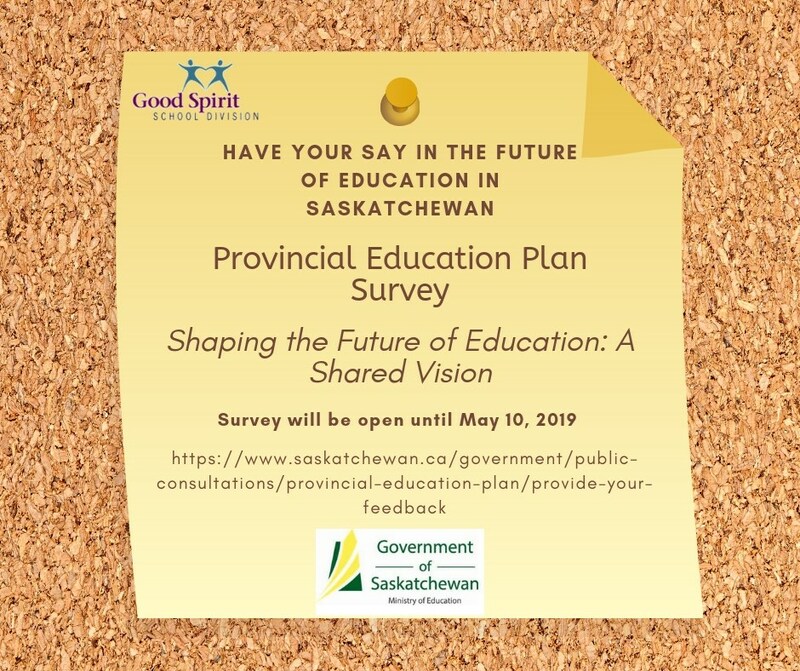 Complete the online survey, which will be open until May 10, 2019. Click on the image (to the left) to go to the survey.